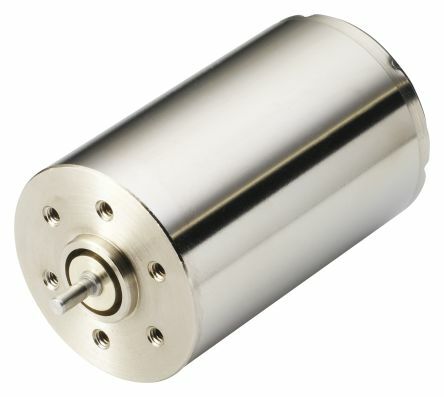 A range of Portescap 28L28 DC motors with an alnico magnet. 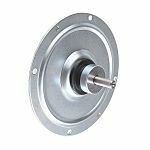 The brushed motors have a compact design, ironless construction and can deliver a torque up to 20 mNm. Professional range of VMC DC motors from Bosch. 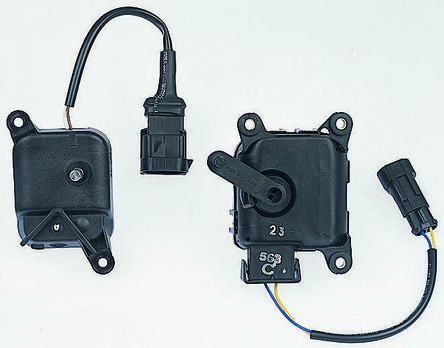 These VMC motors give you control and headlight range adjustment. All models are highly reliable and excellent quality. Voltage - 24VPower - 0.22WProtection - IP 54. 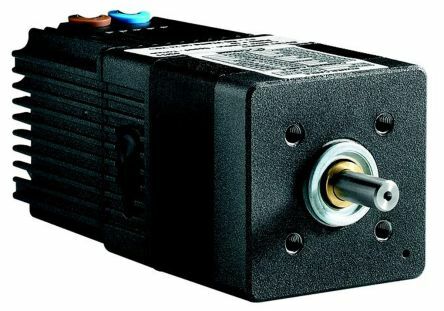 The brushless EC flat motors with cover are a perfect fit for many applications due to their flat design.The motors well conceived, simple engineering allows mainly automated production. 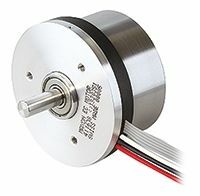 Brushless DC motors with flat designSpeed constant: 179 rpm/V.